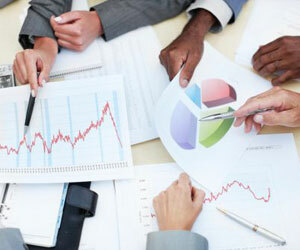 An employee management is an information system that supports the relationship between a company and its employees. Employee management has focused on enabling employees to collaborate on typical managerial tasks with their employers. Pick up real time attendance data from any reader automatically globally & calculate very powerful late coming, early going and overtime policies. Leave management module allows to define various leave types ranging from earned/privileged leave(PL), casual leave (CL), sick leave (SL), compensatory off (comp offs), maternity leave (ML), paternity leave. 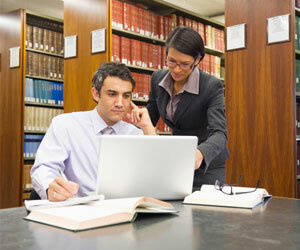 Module allows create and configure leave types as per grades, designation & locations. The leave module gives flexibility to define leaves based on the hours worked on the day – Half paid day (HPD) or half day leave without pay (HLWP). The Employee management module consists of various modules allow you to perform general human resource management tasks easily and manage employees from different location. Our employee management software includes dynamic modules such as Employee Information and system administration and system Role. Employee information module allows you to store, manage and monitor centralized employee database effectively with ease. It also allows to quick access your required information through selection and filter criteria you create. Marshalling data from diverse geographical locations for use at your fingertips, this module pair’s capability with an intuitive interface. 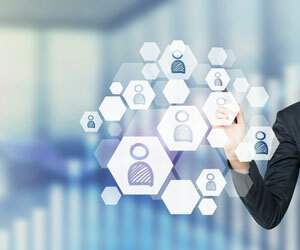 In this global and digital business world, the role of HR manager has become very challenging especially when you have multiple manufacturing facilities and offices across the world. The system administration and user role module offers you stable, centralized control on the human resources and tools with facilities provided to them as per the demand of the role. Employee Records and e-Documents module allow you to store, manage and track documents submitted by the employees with ease. 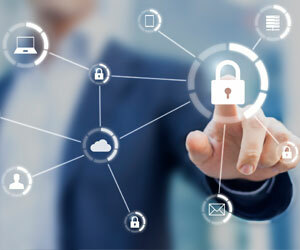 It will create a centralized e-repository allow you to store unlimited staff files in one place, track an employee’s history with ease, retrieve employee information quickly and to see who had made changes to employee records in the audit trial. Manpower budgeting is the process by which the management determines how an organization should move from its current manpower position to its desired manpower position. Through effective planning the management strives to have the right number and the right kind of people at the right places, at the right time, to do things which result in both the organization and the individual receiving the maximum long-range benefit. 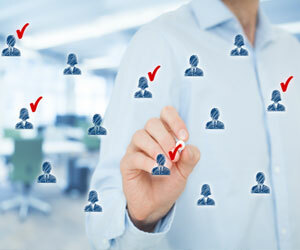 Properly optimizing your workforce is essential in ensuring that your human resources are being used efficiently and effectively. Manpower budgeting software that can reduce complexity and gives you the ability to properly match available staff, to their skill set and job requirements. An employee portal (also called enterprise portal or intranet portal) is a secure site where you can easily share and discuss information within your company or organization, and keep all your staff on the same page. It is web-based application that provide employees with access to their personal records and payroll details. It includes allowing employees to change their own contact details, family members and banking information, benefits, etc. Technologically advanced, yet very simple and easy-to-use, attendance management module keeps track of round the clock employee attendance. It allows HR manager to sync attendance records of employees working in different time-zones, across multiple shifts and multiple locations. 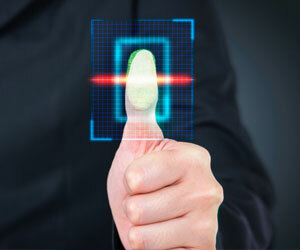 Biometric data are separate and distinct from personal information. To enforce policy and prevent misuse, you can allow attendance to be marked only from a specific login IP address for each employee (for e.g. from within your office only). This lets the employee view the entire month and get clarity on the applicable rule and resulting action for a particular day, if any. Employees can see their attendance information with details specific to the prevailing deductions and the associated rule. Legends related to the status of a particular day are displayed with the details of the associated rule and the corresponding action to be taken. Employees can regularize their attendance to correct any possible anomalies. Use the leave management module to process employee leave requests with ease. This highly flexible module integrates with calendar and company and state leave policies to support and monitor employee time off. You can create multiple leave types such as vacation, sick, maternity, family care leave, child care leave and configure rules regulating these leave types with company and state policies. You can plan and manage employee availability with graphical representations of leaves, holidays, weekends and statuses. The reports engine will allow you to create reports and graphs for payroll, other departments and management with ease.